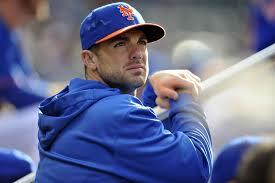 In another sad turn for the Mets All-Star captain, 3B David Wright will be shut down indefinitely with spinal stenosis. It’s a diagnosis that doesn’t come up all that often in baseball but it did force former Met Lenny Dykstra into an early retirement. The Mets hope that Wright won’t need surgery, instead praying that rehab could fix the issue but that is hardly a guarantee. This is an injury that very few professional players have really dealt with so its really an unknown when the Mets third basemen could be back. 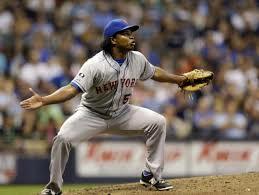 Remember Wright was originally on the DL for a hamstring strain and has only played in eight games this season. This is a very serious injury that could put one of the best hitters in Mets franchise history on the bench indefinitely. Wright is the all-time hit leader for the Mets with 1,713 knocks but you now have to worry about his baseball mortality. Wright obviously wants to be back and if he can rehab this injury and be back soon he will. Obviously this is a very gloomy situation for Wright and the 2015 Mets who really can’t score runs. That being said this could be even worse news for future Met teams. 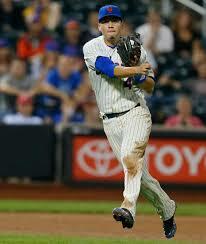 Wright, 32, is due $87 million over the next five seasons. If they are going to be juggling Wright in and out of the lineup for the next couple of years than the contract would obviously look like a major mistake. That isn’t even including the $20 million Wright is owed in 2015, a season that is looking like a lost campaign for Captain America. If the Mets are going to keep having payrolls around $100 million or less than an injured Wright making $20 million a year will cripple them for the duration of the contract. 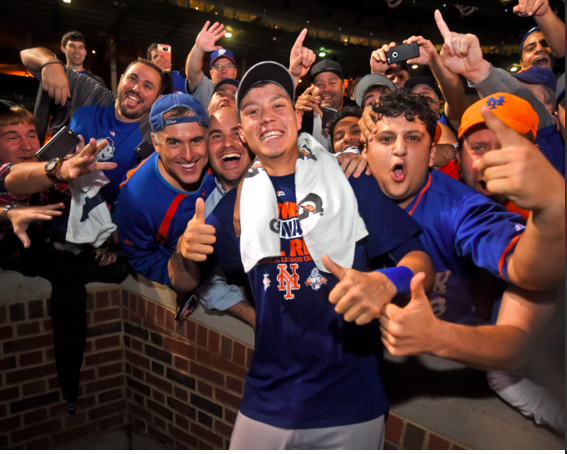 It will make Wright feel even worse about his situation as fans will be waiting for the day when the Mets stop paying him. It is hard to imagine that scenario when Wright signed his big contract a couple of winters ago. Although it was before my time as a baseball fan it reminds me of what the Yankees went through with Don Mattingly. Donnie Baseball was one of the best players in the majors in his prime but his team wasn’t winning so he never got the recognition he deserved. Mattingly had serious back problems later in his career that zapped his power and the former MVP retired from the game he loved at the age of 34, right when before his Yankees started their dynasty. Wright has had his power zapped as he has gotten older and now he is facing his toughest challenge as a pro, right when the Mets have enough pitching to compete for playoff spots. 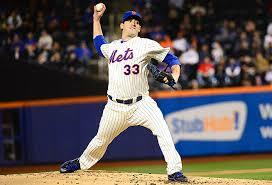 Everyone should hope the Mets get lucky for once and this injury doesn’t keep Wright out as long as many think.